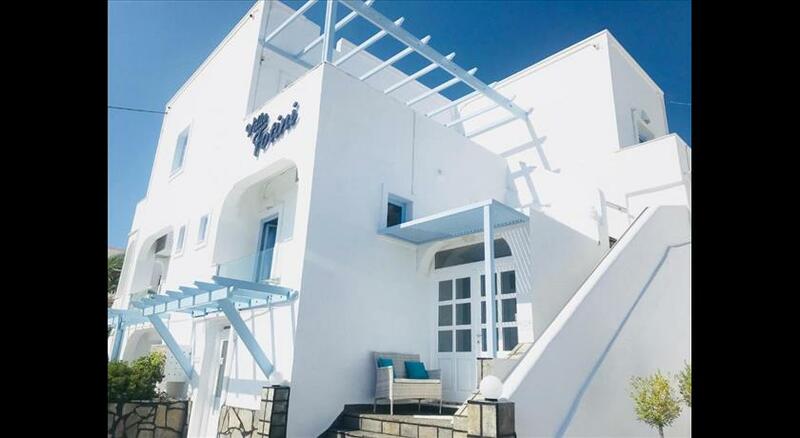 Offering traditional-style rooms as unique as the island of Santorini, the Ersi Villas can be noted for its attention to the Cycladic style that reflects the tradition and individuality of Santorini, providing its guests with very pleasant place to stay. 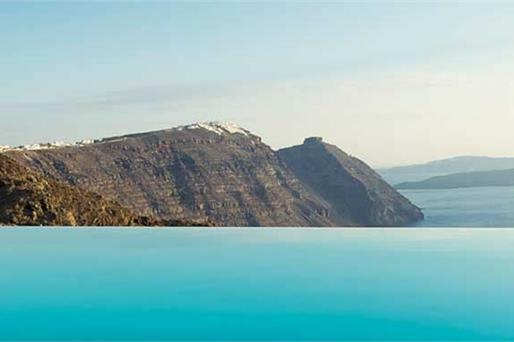 Ersi Villas is situated in a tranquil area of Firostefani , only 800 metres away from the main square of the scenic Fira. 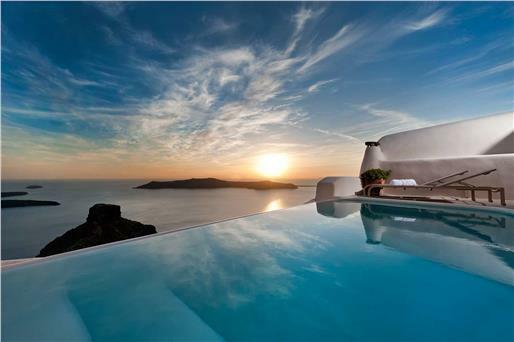 Ersi Villas features garden or Aegean Sea views and an outdoor swimming pool. Free WiFi is offered. 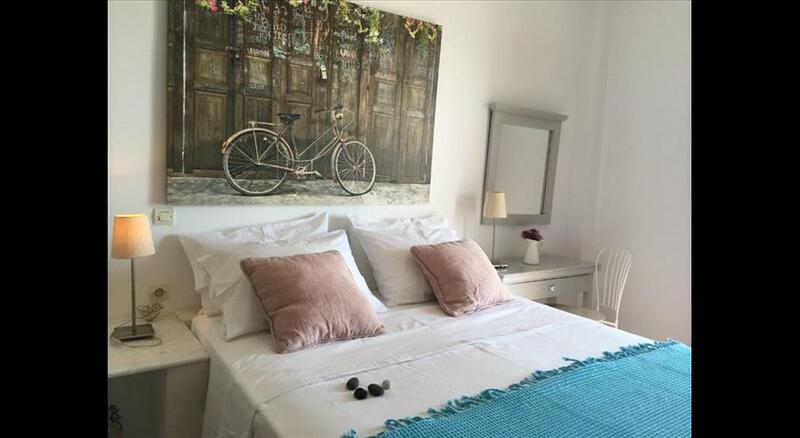 Built with respect and attention to the Cycladic style, the family run villa offers spacious rooms and Studios with private balcony.Each air-conditioned unit is equipped with a TV, mini fridge , safe deposit box and hairdryer. Studios also include a kitchenette . 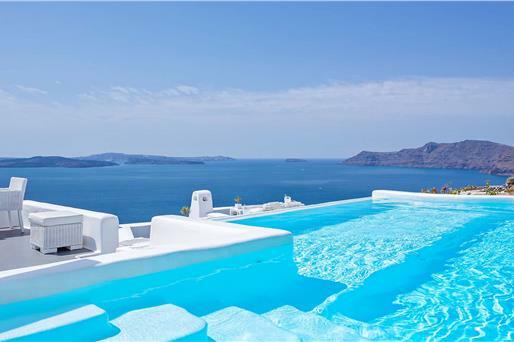 Some units overlook Aegean Sea views. A bus stop is a 2-minute walk from the hotel. 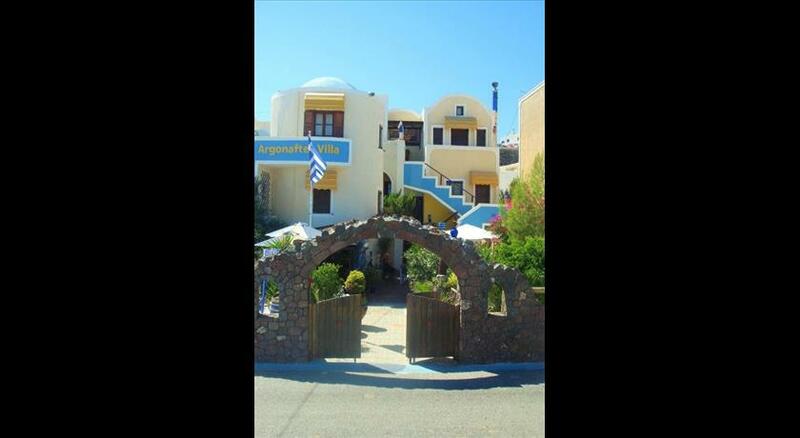 Guests from Ersi Villas can easily access the city's shopping area and island's vibrant night life. 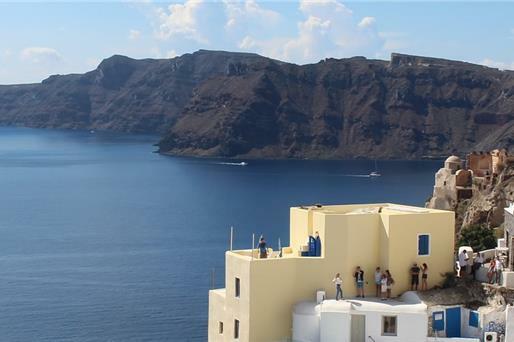 Staff can arrange car and ATV rental and offer maps and information on cruises around Santorini . The Archaeological Museum is a 4-minute walk away from Ersi Villas while the famous Black Beach is 8 km away. 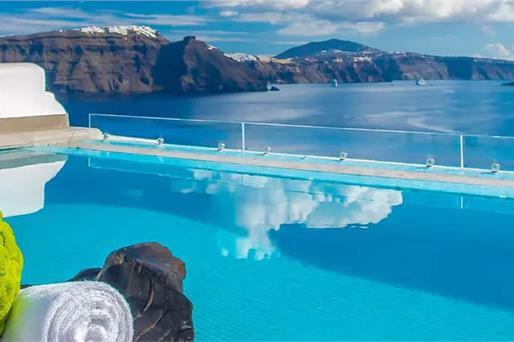 The airport of Santorini is located within 6.7 km of the property. 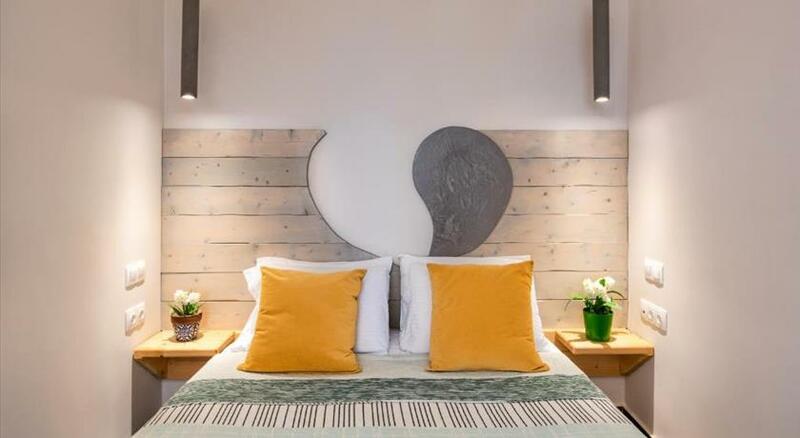 Guests that book the double or twin room (only) are kindly requested to inform the property regarding their bedding preference. 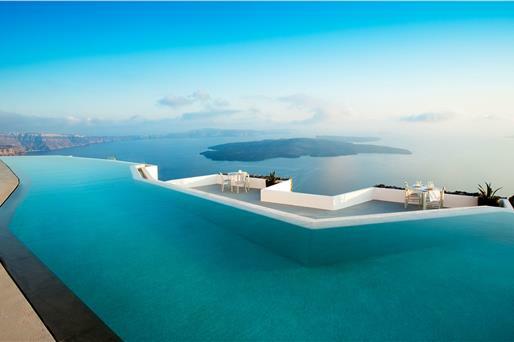 Although your request cannot be guaranteed, Ersi Villas staff will do their best to accommodate you.